Scooter’s 1131st bar, first visited in 2016. 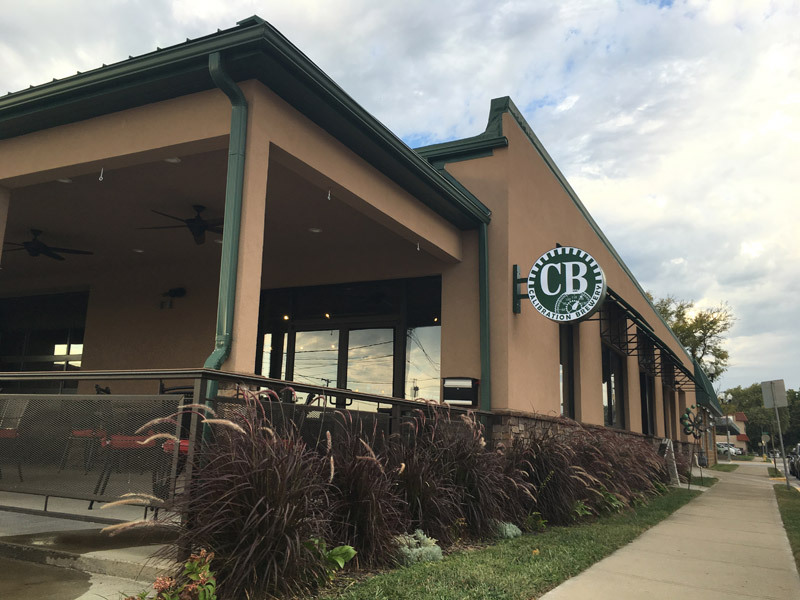 New microbrewery, bringing the total in North Kansas City to 3. I only had 10 minutes, just enough time for one beer, so will have to return for a more thorough visit.